Just before his party on Alfie’s fifth birthday, war is declared. As suddenly as that, Alfie’s comfortable life in London is turned upside down. Alfie’s dad joins up the following day. Dad sends letters from his training camp and also from the trenches. In the years that follow, Alfie learns to check the casualty lists in the paper every day and never sees his dad’s number there. Even so, Alfie’s relief is halfhearted because Dad’s letters have stopped coming and Alfie’s mum has become evasive about Dad’s whereabouts. Alfie vows he won’t stop until he finds some answers. But life in war is very different than normal life, and the answers Alfie does find simply lead to more questions. 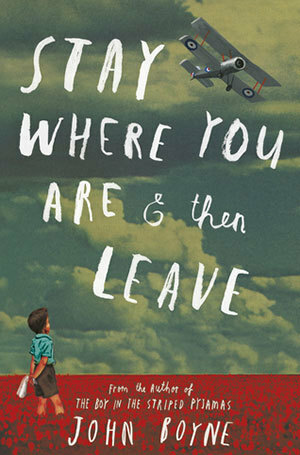 Stay Where You Are and then Leave is the story of one family’s struggle through World War I. Like many of the soldiers in the Great War, Alfie’s father returns home from years of horror in the trenches suffering from shellshock, a condition that doctors were still struggling to understand and treat and a condition that most of the public did not even know existed. Today post traumatic stress syndrome (PTSD) is a more well-known, though still often misunderstood, condition. I loved this book for its clear representation of a time not so distant in years but remote in world view. Boyne did a masterful job of conveying the era’s vastly different roles of children and parents as well as the relations of citizens with the government in times of war. This book presents harsh facts about life during this time in history alongside views of strong community and loving family. 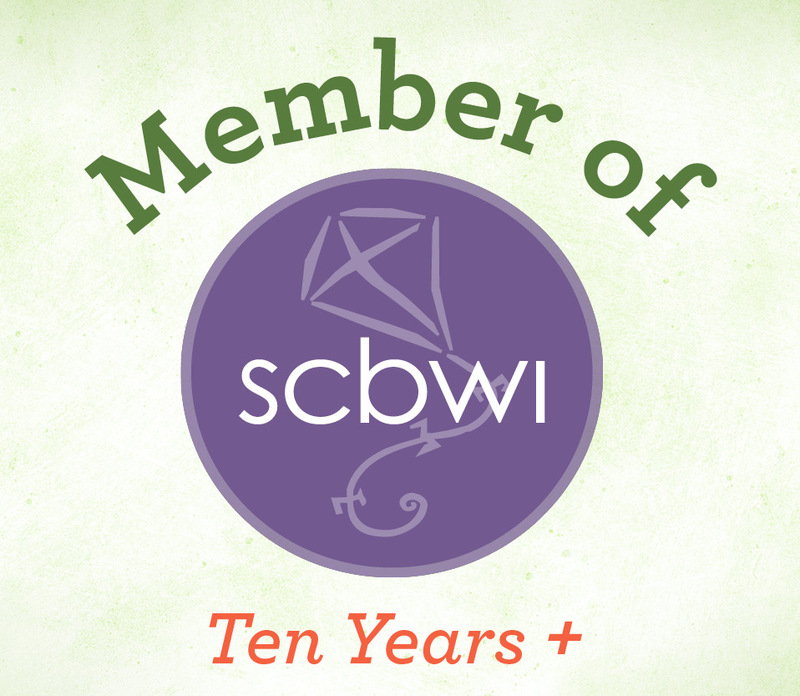 Reading it is a wonderful way to immerse oneself in another time. My reading of Stay Where You Are and then Leave was greatly enhanced by having read Kathryn Atwood’s Women Heroes of World War I: 16 Remarkable Soldiers, Spies, and Medics. School and classroom libraries would benefit from adding both these books to their collections.